5 Online Business Ideas that you can start building today! Home/5 Online Business Ideas that you can start building today! With working from home becoming a growing phenomenon, many Australians are thinking of online business ideas so they can be their own boss! In fact, with the internet and technology it’s never been so simple to start up a business and work from the comfort of your home! Additionally, this provides you with a real opportunity to work online. Imagine being able to earn money without having to leave the house? Also, being able to operate your business online will help you save more money too! Therefore, to help you create your own online business, we have listed our top 5 ideas below! Top 5 online business ideas! 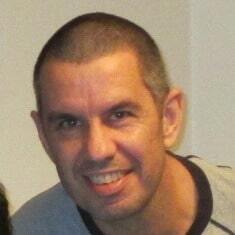 One the more popular online business ideas at the moment is to create an app! With the advances in technology, it makes sense that the app market is growing on a daily basis. These days, consumers want the next big app for their smartphone, laptop or tablet. Out of the three, the mobile app market has boomed, reaching new heights. There are many apps that consumers are interested in, and for many different reasons. Therefore, if entering into this market and to be a successful business owner, you will need to determine what type of app consumers will use and if it will help make their lives easier. Tutoring is in high demand and is a great avenue if you’re trying to think of some online business ideas. Also, you don’t need any specific qualifications to be a tutor! You just need to have extensive knowledge of a subject (such as English, maths, or science). There are many ways you can register your tutoring business and conduct your tutoring sessions online. In fact, you can set yourself up from anywhere that suits you. Above all, tutoring is one of the most rewarding online business ideas, as you will be helping students improve. Many Australians have started their own online business by selling their items on websites such as Gumtree, Facebook Marketplace and eBay. Therefore, this is an easy way to create a start-up business and earn money online! Depending on what you sell, you have the potential to make a large return! For this reason, it has become a growing phenomenon. Also, you could even set up your own online shop filled with second-hand clothing, designer items or artwork! If you enjoy writing, becoming a freelance writer may be something one of the top online business ideas for you to consider! In addition, the best part about starting a business in freelance writing is that you have the choice of what style and content you write about. You can relate to your past experiences and write a list of things you are interested in. For example, you could write topics about parenthood, health and fitness, or a hobby that you have. Also, you could review books, movies, and restaurants. The opportunities are endless! 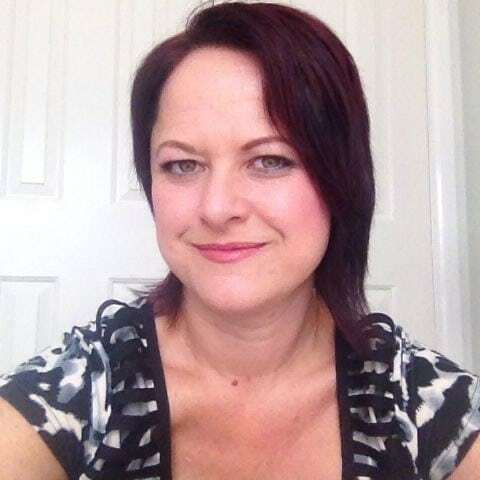 Creating your own online business in medical transcription is a fantastic way to create a flexible work-life balance all from the comfort of your own home! When working as a medical transcriptionist, your role is to listen to audio files from doctors and convert them into written documents, which then become part of the patient’s medical record. 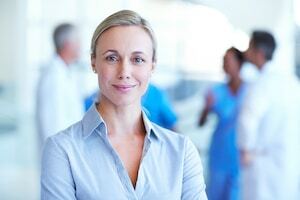 Therefore, you would play an important role in the healthcare industry. With more than twenty-five million people in Australia, healthcare is a basic need industry. 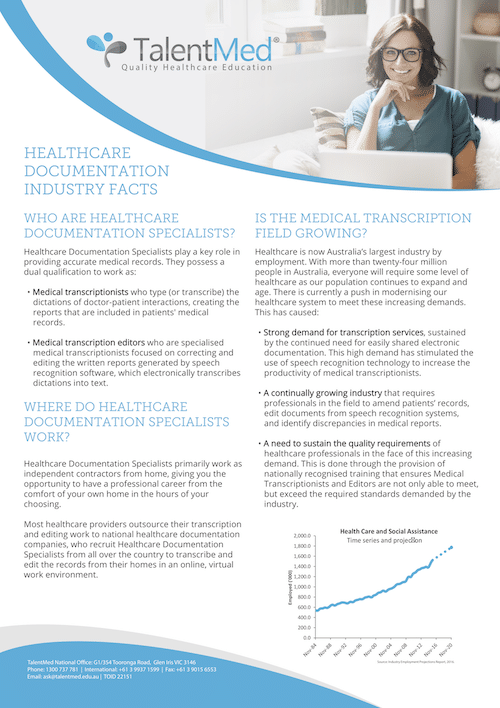 Due to this, the demand for healthcare and medical transcription is currently growing, and the work for a medical transcriptionist is becoming more constant and consistent! As a medical transcriptionist, you have the flexibility to choose your own work hours. Hence, this gives you more control over your personal schedule, without having to negotiate work terms and conditions. As a result, medical transcription has become one of the best jobs to earn money online. How can I start my own online business? We know that working for an employer and doing the regular 9-to-5 isn’t for everyone. Therefore, the option of creating your own online business provides you with the opportunity to earn money online! Here at TalentMed, we know one of the best online business ideas where you can earn money online is by working as a Medical Transcriptionist. 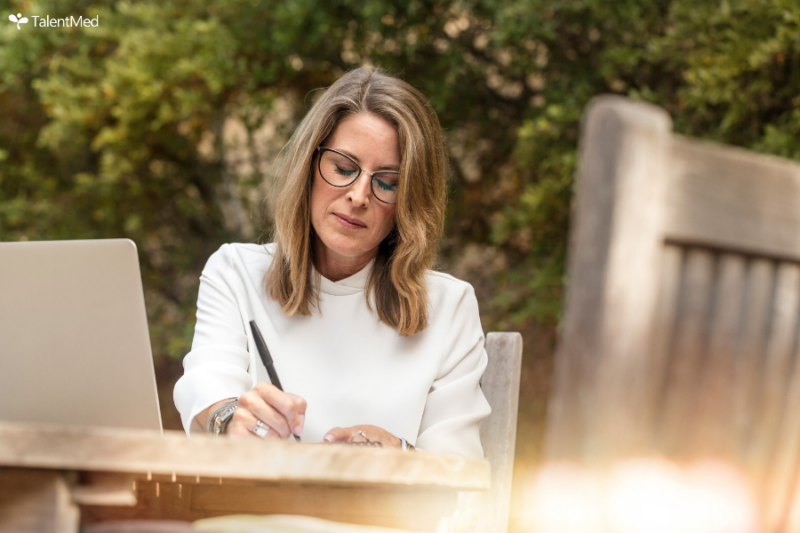 In fact, a career in medical transcription not only allows you to pursue a career working from home, but it provides you with increased flexibility. Therefore, if you are interested in working from home as a Medical Transcriptionist, TalentMed’s Diploma of Healthcare Documentation provides you with the essential skills and knowledge needed to get a job and excel in this increasingly popular field.